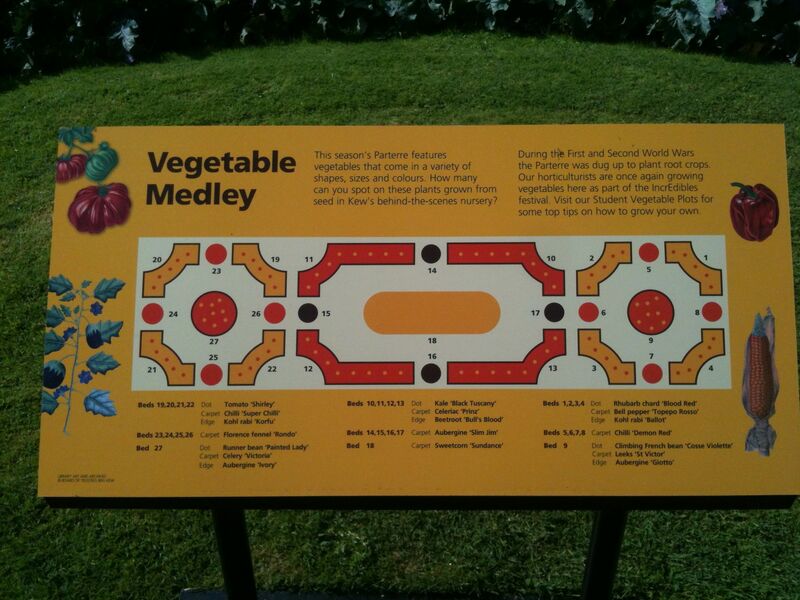 The IncrEdibles Festival at Kew Gardens has transformed from a bountiful summer of tea parties in the rose garden to an abundant autumn. Small children will be enchanted by the Fungi Fairy Ring. 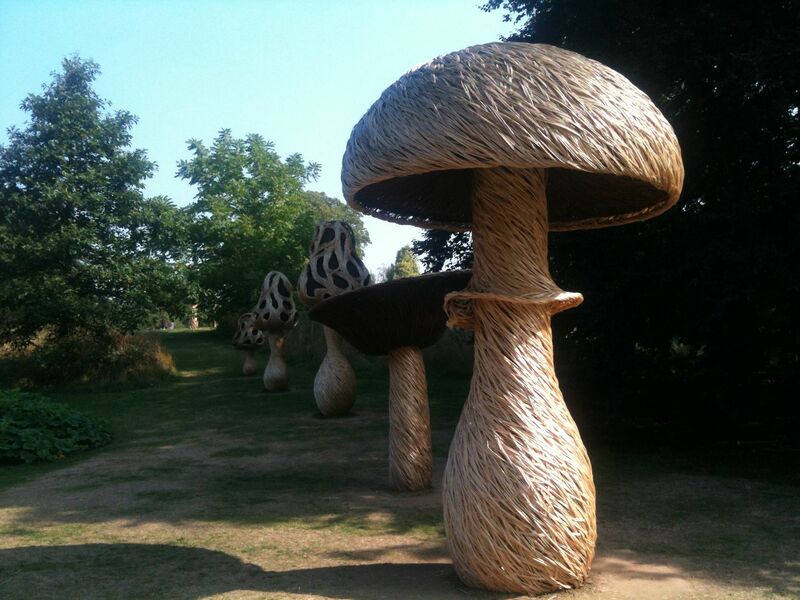 Rising to 4m tall the fungi have been created from wicker by sculptor Tom Hare and represent seven different native species of edible fungi. 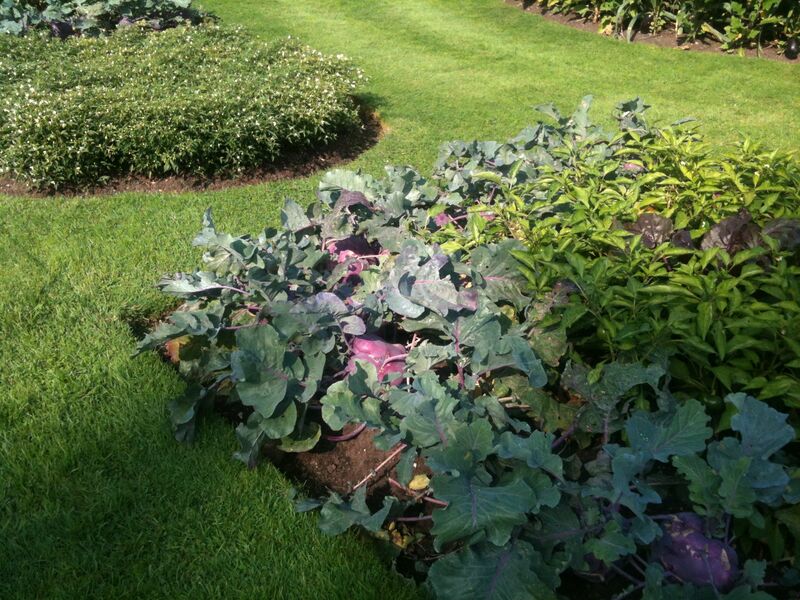 Super-size vegetables are bursting from the beds in front of the Palm House. IncrEdibles Festival Autumn is on until Sunday 3rd November, though surely all the magnificent pumpkins and squash will have disappeared a few days earlier?